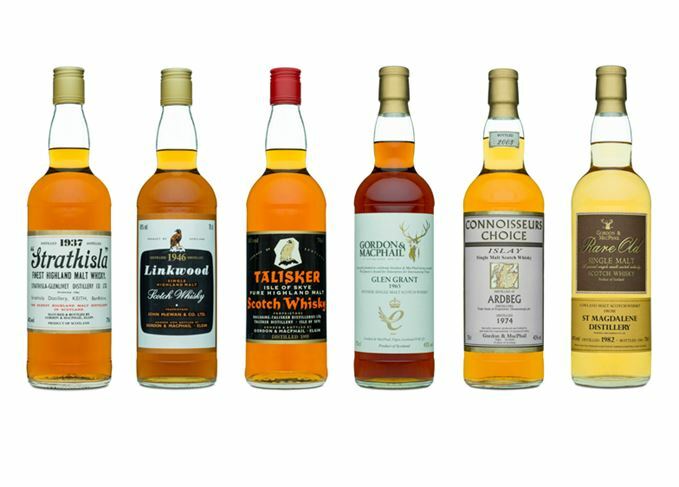 More than 70 rare whiskies and experiences are up for grabs at this year’s Worshipful Company of Distillers Charity Auction on 10 April. The lots include a ‘one-off, specially produced bottle’ of The Dalmore 1976 Highland Single Malt Whisky 41 Years Old, matured in a Graham’s Port Colheita 1963 pipe, with accompanying tasting notes on a scroll handwritten by master blender Richard Paterson. 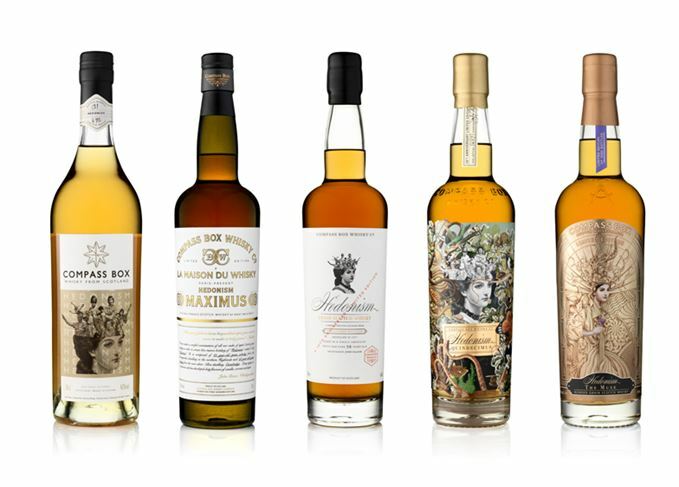 Other highlights include a vintage bottling of Glenfiddich 50 Years Old, made from a batch of nine casks laid down in the 1930s, one for each of William Grant’s nine children; a complete collection of Compass Box Hedonism expressions; The Balvenie 50 Year Old Cask 191 – one of the oldest yet released; six vintage single malt bottlings from Gordon & MacPhail, including a Strathisla from 1937; and a magnum of 50-year-old Glenfarclas. All whiskies have been donated directly from the producers, along with experiences such as ‘The Royal Salute Highland Fling’, a two-day trip to Speyside donated by Chivas Bros. The event, held at Mercers’ Hall in London, will raise money for the Distillers’ Charity, which supports industry training and education, the Alcohol Education Trust and the Lord Mayor’s Appeal towards the OnSide Youth Zones, an initiative creating opportunities for London’s young people. ‘Charity is at the heart of what we do, and as distillers we are proud to be leading our fundraising with the Distillers’ Charity Auction,’ said master of the Worshipful Company of Distillers Bryan Burrough, who will be hosting the event. The event will be conducted by David Elswood of auction house Christie’s and will be preceded by a black tie reception, attended by the Lord Mayor of London. Tickets are available at distillers.auction.